Today watch the film The Arrival that deals with a history of the problems caused by the arrival of aliens to our planet. The plot focuses on communication problems between humans and aliens. 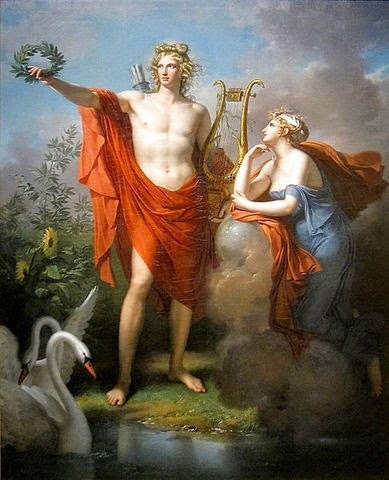 But what caught my attention the most were some similarities with the allans mythology. 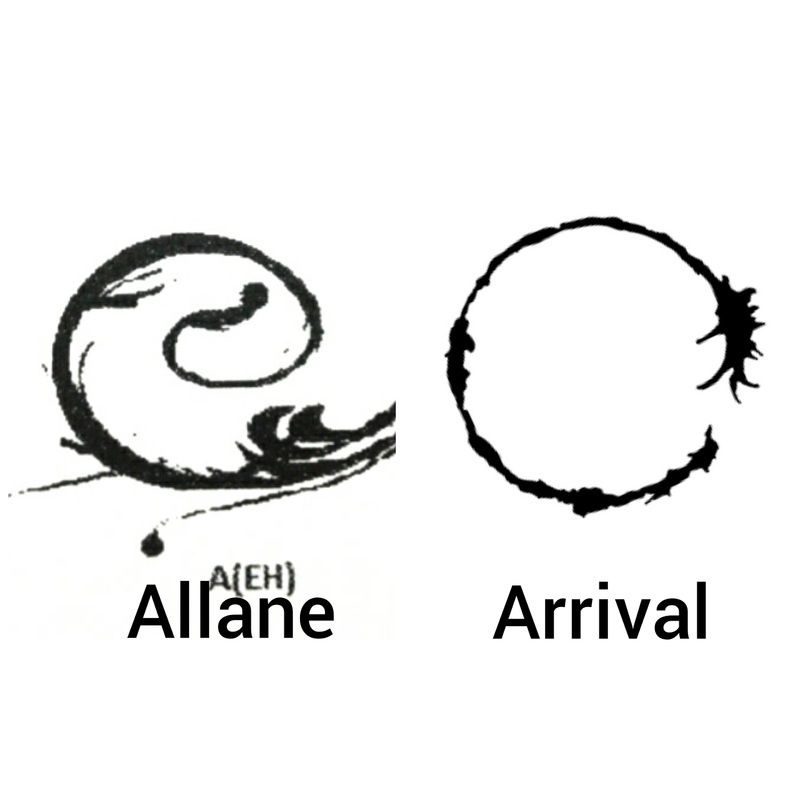 First the difficulty of communication, in allane mythology happens something similar in which the allans tried to communicate in various ways with some beings who reached the fourth earth. Second, the hieroglyphs used by the aliens that also resemble some letters of the decorative alphabet of the allans language. Well, I will not say that it was some kind of plagiarism, especially in the alphabet that already existed well before the movie existed, but perhaps as once again the cinema brought through the subconscious of humanity, ancient realities of our origins and history.